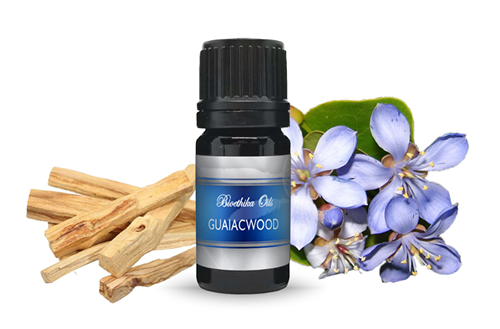 Guaiacwood Essential Oil, 5 ml. Guaiac is a very thick oil that is distilled from pieces of wood and sawdust. It is highly aromatic and because it is inexpensive, it is often used to impart character to cosmetic products. Though it is not technically Lignun vitae, the source of guaiacum, it is so similar that it is often substituted when used medicinally. It has traditionally been used to treat diseases caused by spirochetes. It is also often used to treat arthritis, which in many cases may be due to parasitic or spirochete infection. The oil is very thick but pours easily if warmed. Contents: steam distilled essential oil of Bulnesia sarmientoi wood.